• There are 45 luxurious rooms and suites. • An outdoor pool and an indoor pool, a billiard, a hiking, a sauna, a solarium, a massage room, a hot tub, a fitness center, a games room and a library. 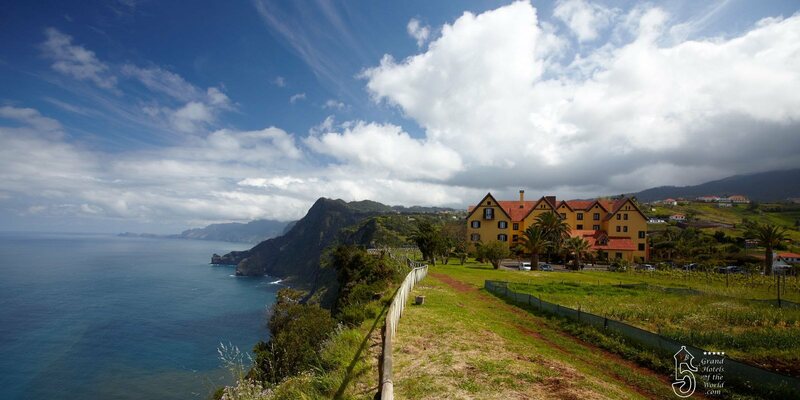 • Hotel Quinta Do Furao is surrounding mountains with a panoramical view of the sea. • 20th century: The Hotel was built. Article by « Grand Hotels of the World & VB.com », written from « Cremerie de Paris ».